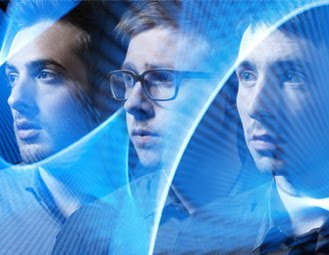 Delphic are a band from Manchester, that are getting ready to release their debut album Acolyte on Polydor this January. Their previous single This Momentary was released through Kitsune back in August. Their new single Doubt, is a definite dancefloor jam that also works great as a driving song! Here's the video for it. Enjoy! I must say that watching this video kind of creeps me out. But you are right -- sounds like great driving music. just chill out and drive really fast -- I mean really safe!